Beauty Academy & School in London | State of the Art Academies - Enquire Today! The London Beauty Training Academy provides courses in beauty therapy, nail technology & hair training for all those that want to begin a career or to have a career change. Book your place at an open day at one of the LBTA academies today. 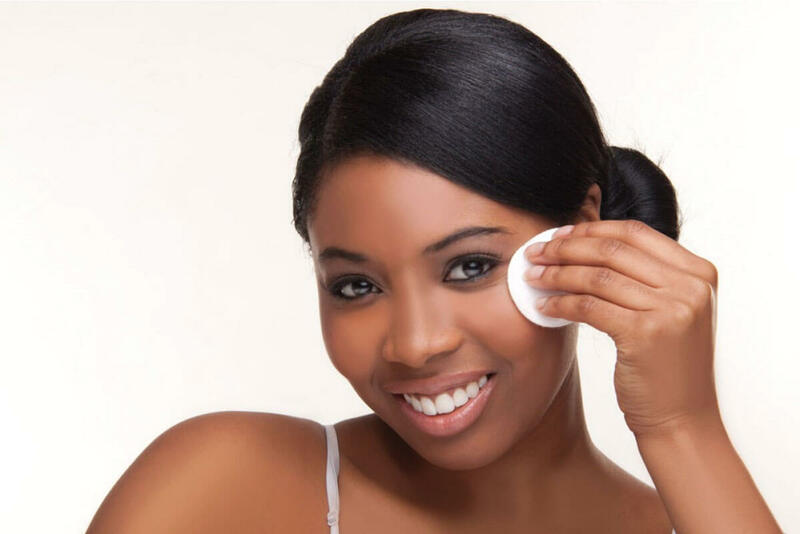 Our Chiswick Beauty Academy provides state of the art facilities with the latest equipment and treatment areas for learners in a real life beauty salon and spa like environment. Qualifications in Nail Treatments and Technology is now becoming the industry required standard for those looking to gain employment within a salon. The London Beauty Training Academy provides high quality VTCT accredited courses in beauty training for all those that want to begin a career or to have a career change in beauty therapy and course available can be Government funded (subject to eligibility) or through an Advanced Learner Loan. 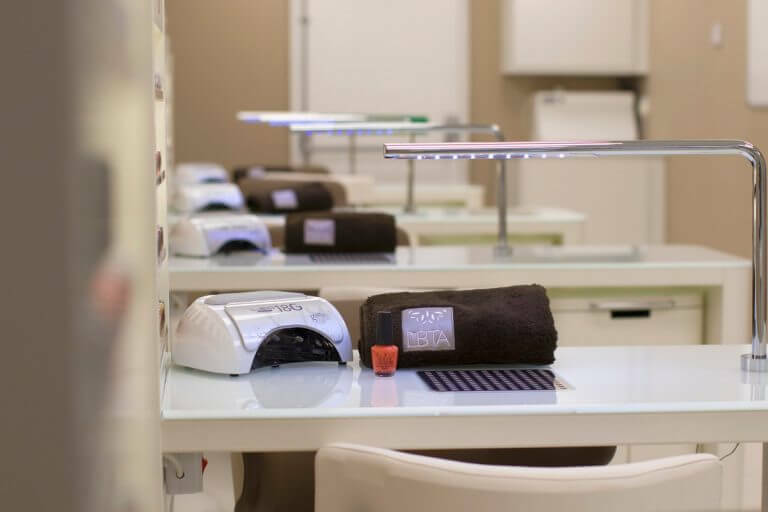 Our Chiswick, Elstree & Borehamwood beauty academies provide a state of the art training salon equipped with the latest equipment and treatment areas. All of our Tutors are highly qualified and experienced beauty therapists and support all LBTA students to achieve the highest standards. We offer flexible learning programmes to allow students to attend during weekdays, evenings or weekends. The course at the LBTA are modular allowing greater flexibility for learning and centered around you and not driven by typical college based start times or days. 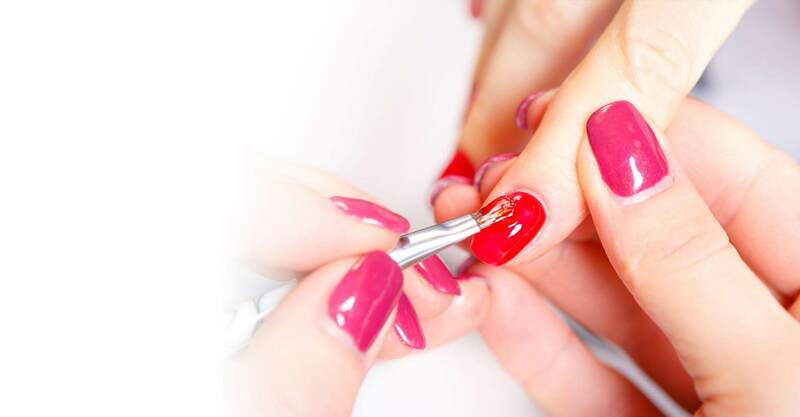 If you are employed or unemployed, or simply looking for a career change then studying to become a Beauty Therapist, Make-up Artist or Nail Technician at the LBTA couldn’t be simpler. 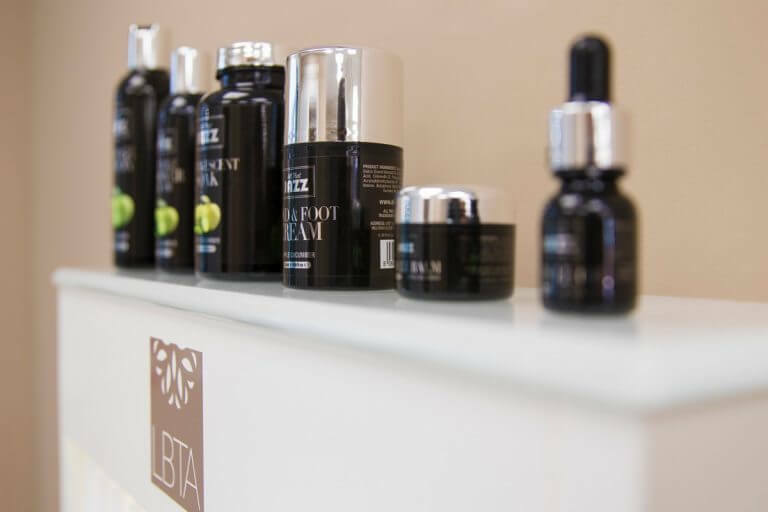 The LBTA offers high quality training in VTCT accredited courses at our state of the art beauty academies in Chiswick in West London and Elstree & Borehamwood located in Hertfordshire. Our class group sizes are small and adult orientated to allow for individualised learning and support from our highly qualified Beauty Tutors. The London Beauty Training Academy is a HABIA recognised centre and VTCT accredited learning centre. 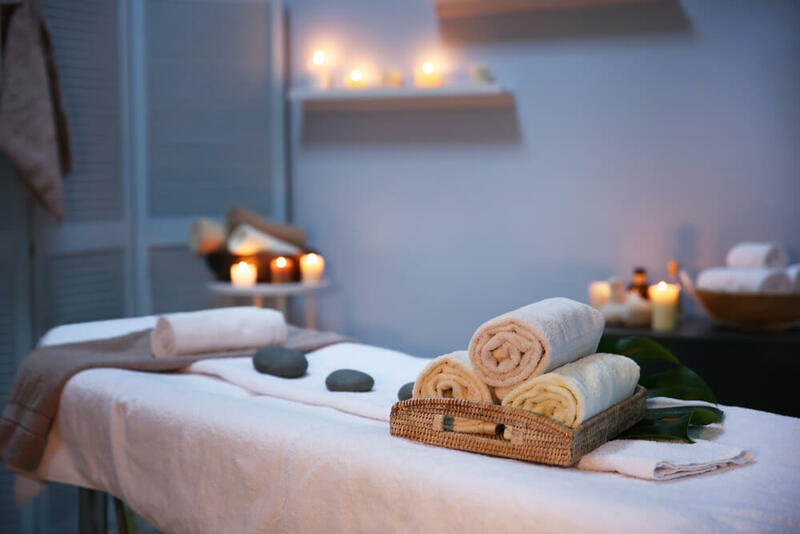 VTCT are a leading international specialist examination board operating in over 38 countries worldwide, providing quality qualifications in Beauty & Spa Therapy. 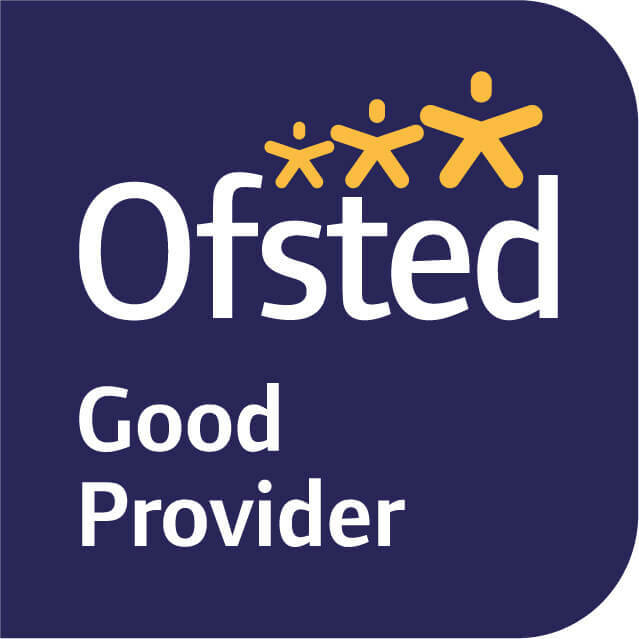 All of our courses are VTCT accredited and our Academy and programmes are regularly inspected by VTCT to ensure that we maintain the highest standards. 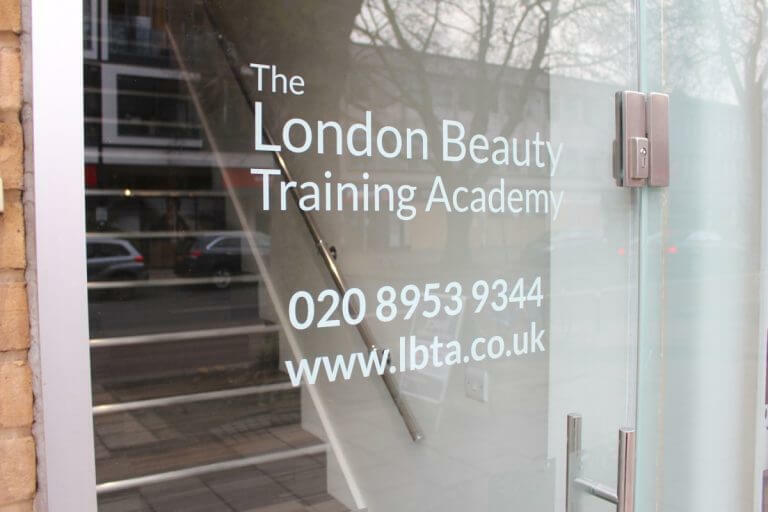 LBTA offers short intensive courses, small intimate classes for Adults only and courses and are designed to ensure you are work ready at the end of the programme. LBTA work with high profile brand names such as Dermalogica are a MAC Pro centre. 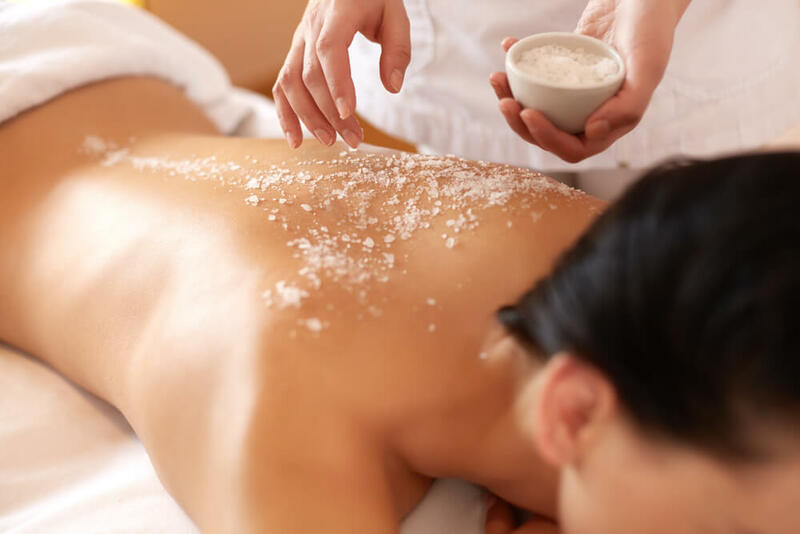 Professional Indemnity and Public Liability Insurance can be obtained via The Complementary Therapists Association (www.CThA.com) and other Industry Associations who recognise the VTCT Diploma. All LBTA programmes have been carefully designed to motivate people who want to improve their skills to be the best that they can be. 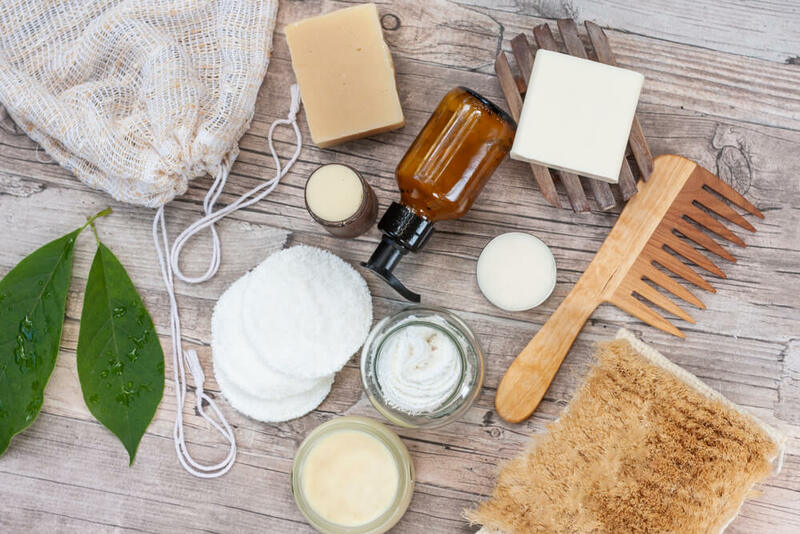 LBTA classes really helped prepare me for the real world of work and real clients, I felt really confident with my skills when I started working full-time in a Beauty Spa.